The energy transition is going to change the framework of the German energy system fundamentally. The primary goal thereby is to mitigate climate change, which demands a reduction in the usage of fossil fuels. The Chair for Energy & Resource EconomicS (CERES) deals with the economic analysis of regulation in energy, climate and resource politics. Main analytic instruments are the use of numerical simulation models (esp. CGE models), as well as experimental and econometric methods, to quantitatively estimate and evaluate the welfare effects of political interventions. Next to research and teaching, the chair is engaged in science-based policy-consultancy. 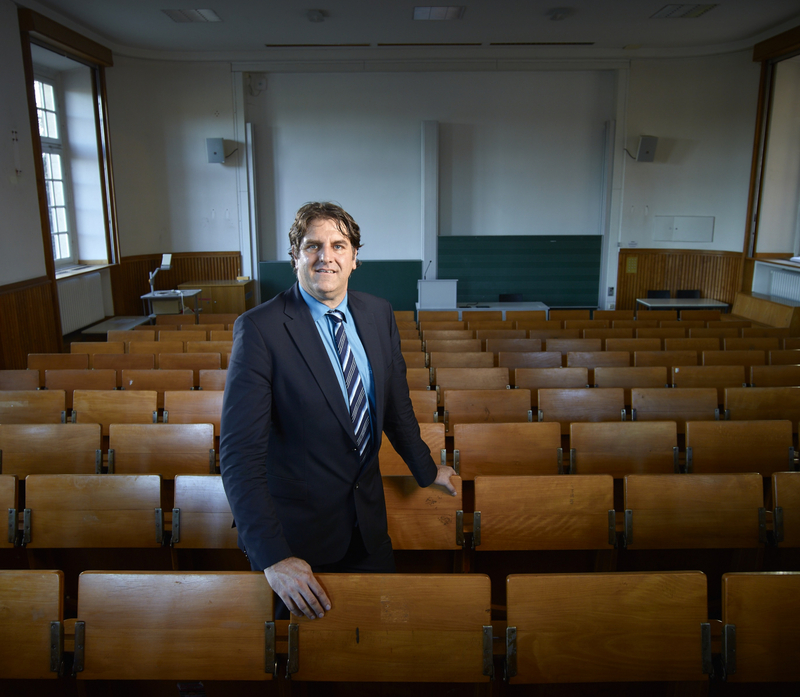 Prof Löschel will take over the important function of being Lead Author of the Sixth Assessment Report (AR6) of the Intergovernmental Panel on Climate Change (IPCC). Together with colleagues from all over the world Prof Löschel will summarize the global state of knowledge on climate change. The report will be published in 2021/2022. Its results will also play an important role in implementing the Paris Agreement of 2015. China’s climate pledge as part of the Paris Agreement is to reduce the CO2 emissions intensity of the economy and to stop the rise in absolute CO2 emissions. To date, China has used a mix of different policy instruments relying mainly on direct state interventions. At the same time, there has been a broader drive towards greater “marketization” of China’s economy and the introduction of a market-based climate policy instruments should be seen in this context. Luciana Puebla Rentería, research fellow at CEDES (Comisión de Ecología y Desarrollo Sustentable del Estado de Sonora, Mexico) and recipient of a Humboldt Research Fellowship joins our team for one year. Her visit in Germany started in January 2018 with a two-month intensive language course in Bonn and a one-month introductory seminar for Humboldt Research Fellows in different German cities (Bonn, Osnabrück, Hamburg, Bremerhaven and Bremen). Until February 2019, she will work under the supervision of Prof Löschel and with his team on topics related to climate change. in Kooperation mit der RWTH Aachen.